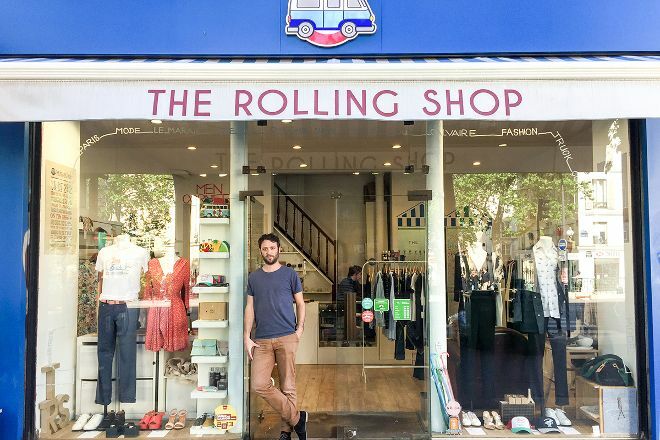 The Rolling Shop is located in Paris. 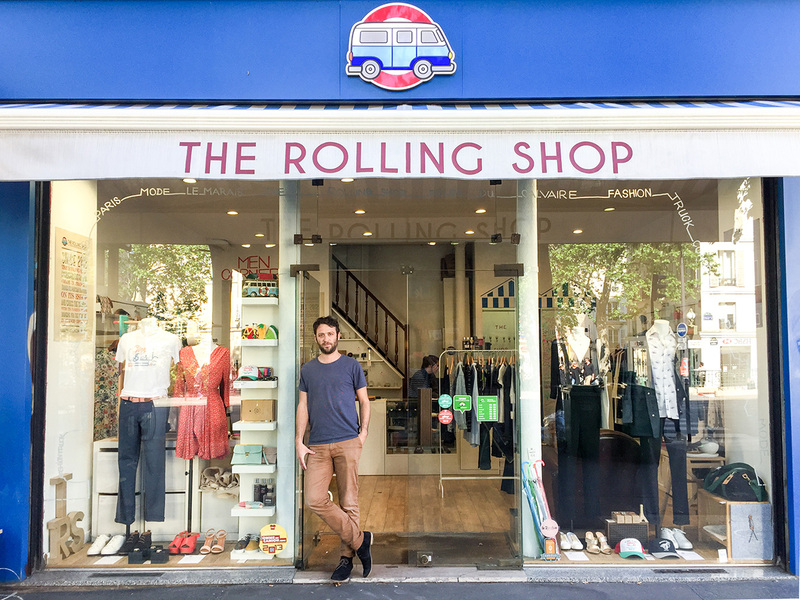 Plan to visit The Rolling Shop and other customer-reviewed, writer-recommended Paris attractions using our Paris online trip maker . After a false note on a dress, I could easily the traded despite the fact that I am not enrolled in the customer folder. The Manager is accommodating and his plays are nice! 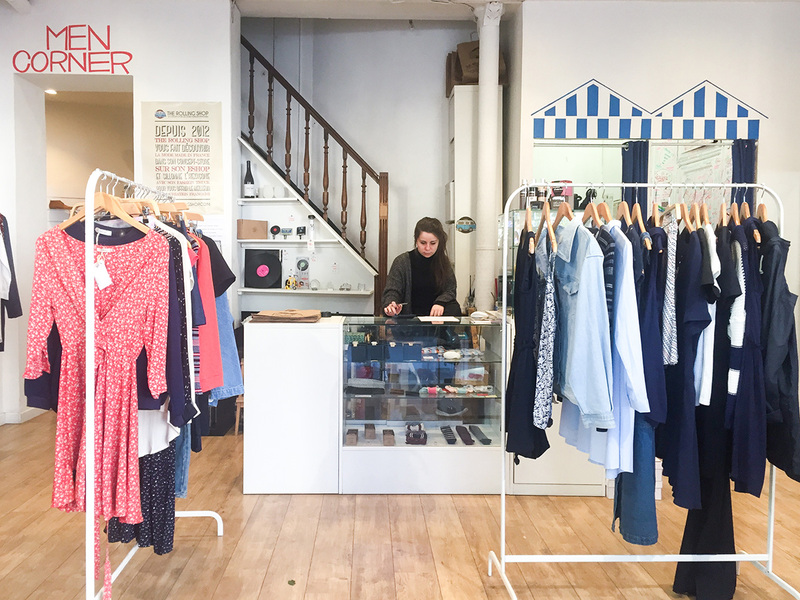 Friendly staff can do on-the-spot screen printing of any designs on any shirt in the store. Only French brands here. Strongly recommended. Bonne ambiance. 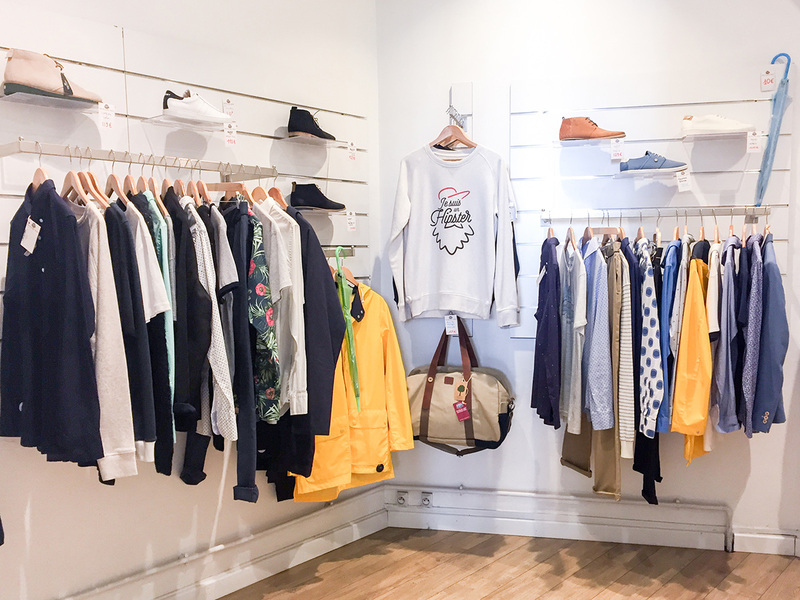 Belle sélection de vêtements ultra bien coupés. Bon rapport qualité/prix. Vendeurs très sympathiques qui donnent de bons conseils, sans être lourds (c’est important). Good atmosphere. Nice selection of ultra well cut clothes. Good value for money. Very friendly sellers who give good advice, without being heavy (this is important).